Before you begin dreaming about installing that gold-plated bathtub and hanging a crystal chandelier down from the bathroom ceiling, it’s probably a good idea to sit down and come up with a budget. There’s no point in planning anything if it turns out you can’t afford it, after all. Setting a budget will also help to guide your decision-making process and will help you from over expenditure. Many times, it happens that we devote so much time into renovating our bathrooms that we oversee the facts and thus end flushing more money out the pocket. 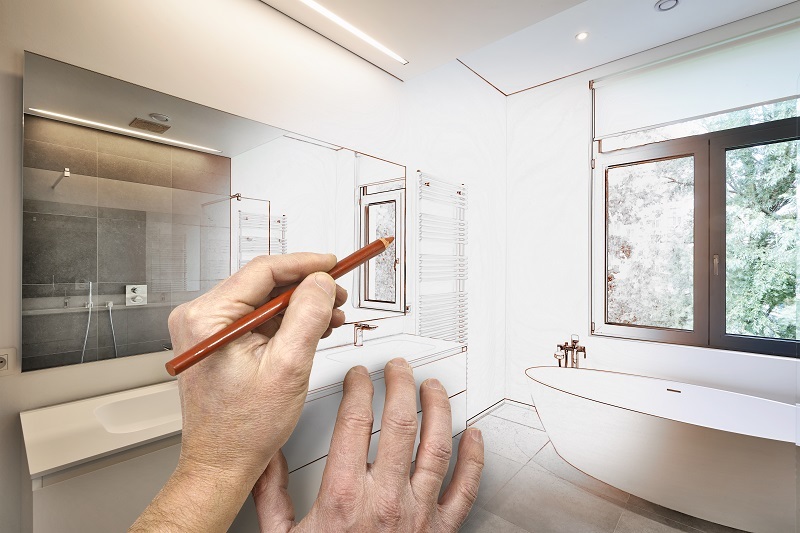 If you are doing a full renovation, then you may find hidden problems that you didn’t know about, such as hidden water damage, structural deficiencies, etc. Just be careful of the fact that you may have to deal with such problems; in fact, it’s a good idea to allocate part of your budget towards such issues just in case they pop up. If you plan on aging in place, then you’ll want to keep in mind that your mobility and physical ability may decrease as you grow older. 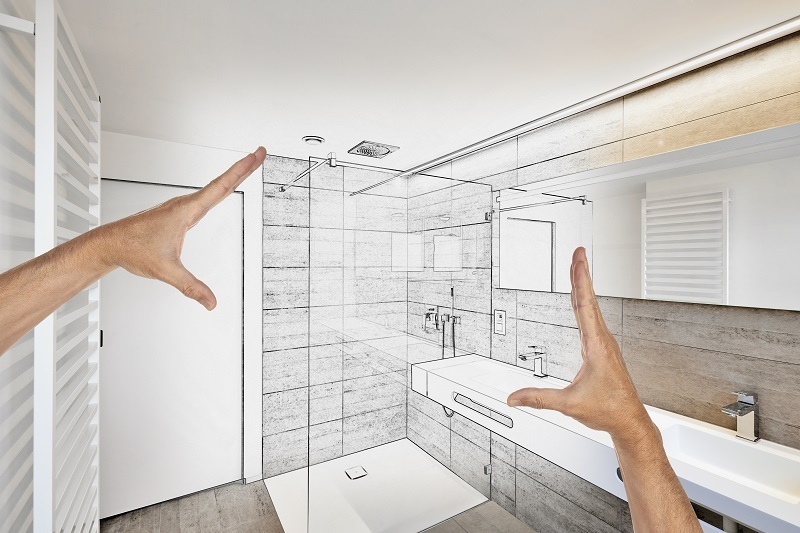 Consider safety and accessibility as you plan your bathroom renovations. For example, you may want to install a floor that has some grip to it, so you don’t slip easily. You may also want to install grab bars to increase safety. Consider the space you have to work with. A more spacious bathroom tends to feel more comfortable and is typically more accessible as well. If you’ve got a small bathroom space, consider replacing that bathtub with a shower. A pedestal sink may be more appropriate for a smaller space than a large vanity as well. Storage is an important factor to a successful bathroom renovation. If you don’t have enough storage space, your bathroom counter and floor is going to get cluttered in no time. Consider cabinets, shelving and even built-in nooks in the shower space. Consider your impact on the environment as you choose materials and fixtures. Eco-friendly fixtures may cost more initially, but they can reduce your water usage by a substantial amount, thereby also saving you on water costs. And it makes you feel like you are contributing to the society. The functionality and atmosphere of a bathroom both rely on proper lighting. A bathroom can’t just rely on general lighting – it needs proper task lighting as well, such as wall brackets that flank your bathroom mirror. Good ventilation is crucial. Without it, your bathroom will remain damp and can end up growing mouldy. Not only do you need to choose the right fan, but it needs to be installed in the proper position to be effective.